SMALL GROUP CHALLENGE 4/29 - 6/9! "Fun and challenging workouts for all levels! Caring, helpful, and knowledgeable trainers, and a great community of people! You will feel comfortable working outside of your comfort zone!" "An amazing place to be part of! Not only my son gets to be a ninja but I also get to work on my fitness while he takes class. We have both made great progress since we have started with LBF. 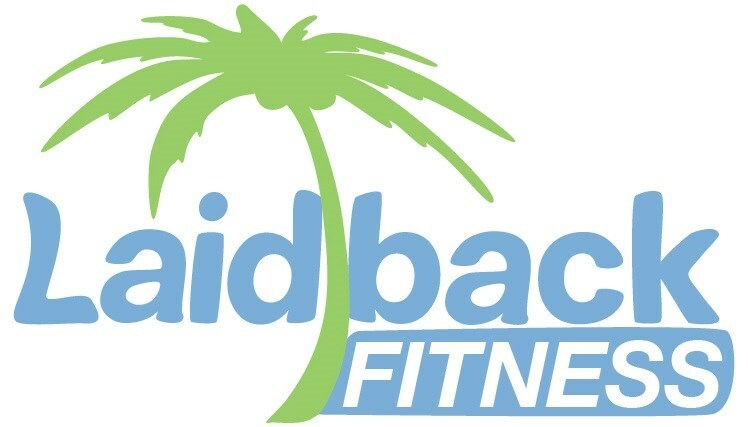 We will continue our journey with LBF, as we grow in our fitness and focus on staying healthy while having fun!"